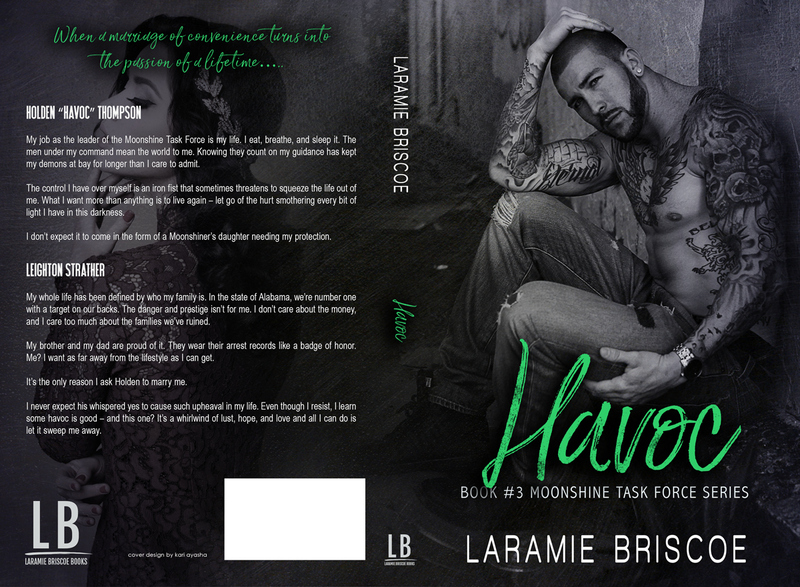 Havoc is the 3rd book of the Moonshine Task Force, and the best one yet! 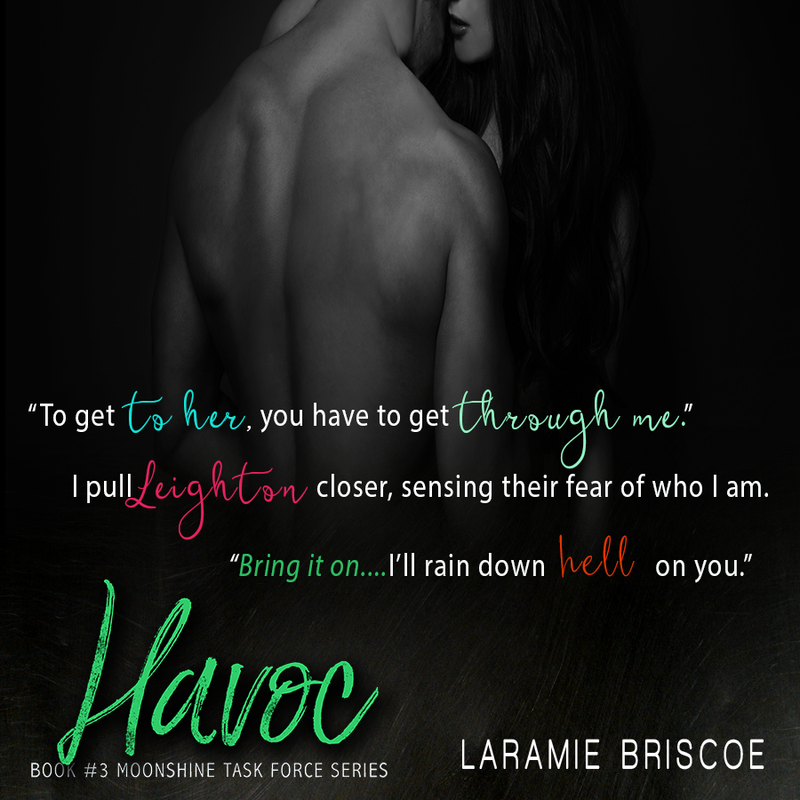 The relationship between Havoc & Leighton has been teased since the beginning, with the huge reveal in the last book that they were getting married seemingly out of the blue. 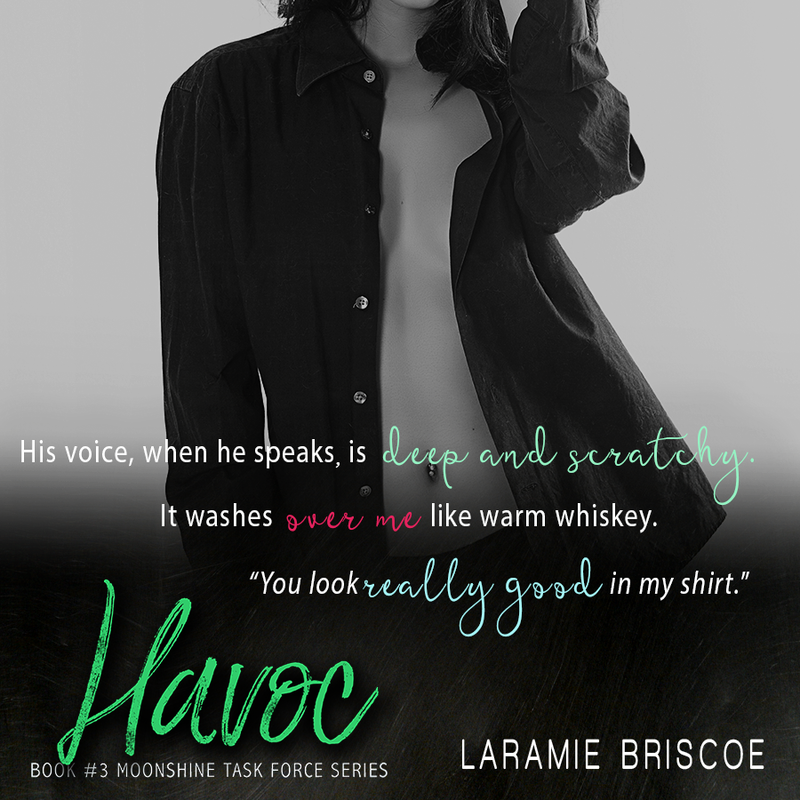 In Havoc, we find out that their marriage is actually a “marriage of convenience” so that Holden can protect Leighton from her violent outlaw father. The sexual tension between these two is great, and while their marriage looks normal from the outside, only these two know that behind closed doors they have been keeping a friendly, but platonic relationship. I really enjoyed watching Leighton and Havoc’s relationship grow and evolve into something “more”. 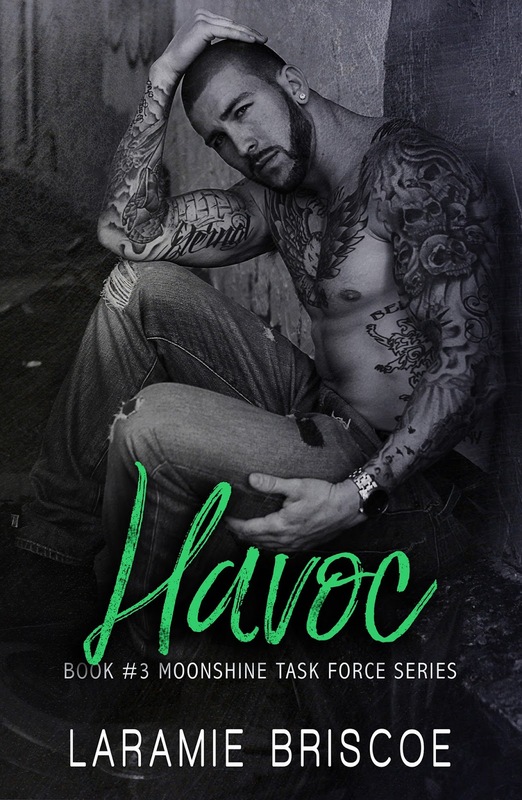 I’m a sucker for protective, Alpha men, and Havoc delivers plus promises more with the next book, Ace. Return to the Sky is the followup to Above the Sky and IT DOES NOT DISAPPOINT! I read Above the Sky in less than 24 hours and Return to the Sky received the same treatment. I once again couldn’t put it down and when I unexpectedly had to go on a 4 hour car ride mid-book, I was cursing the fact that there is no audio version yet. I would have purchased it in a heartbeat, because this is a series I am positive I will be re-reading. This book had twists and turns that I never expected and its hard to talk about any of the book without spoiling something. Everything I was so sure of in the 1st book is turned on its head, and you learn that everything is not as it seems. When I finished this book I had that “soul-satisfied-perfect-book-bliss” going on and had a hard time wanting to start another book. 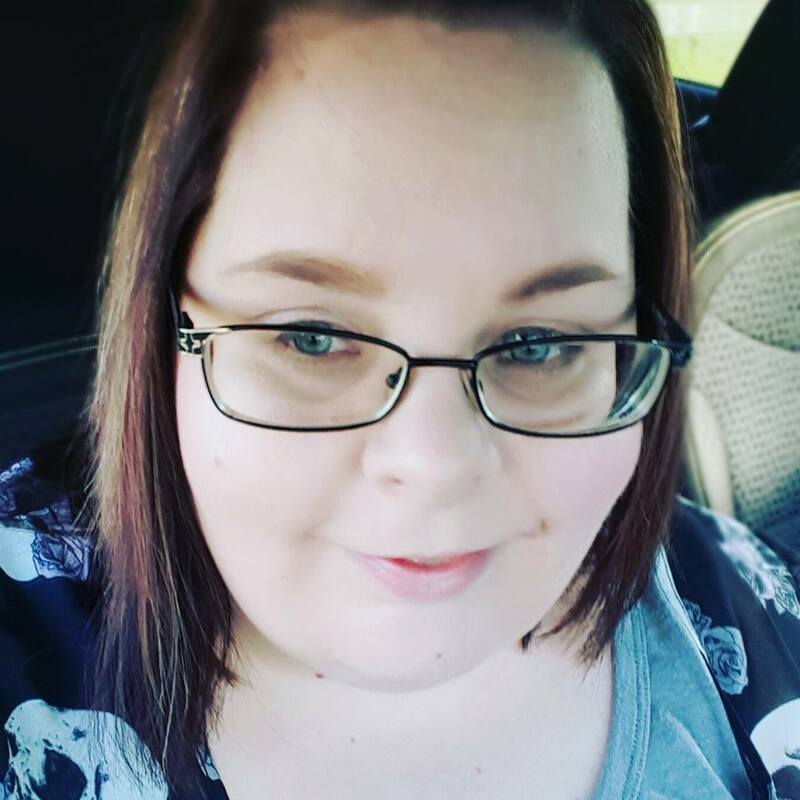 This is a trilogy, so there is a third book…. I’m dying to read it but also want to put it off so I don’t have to see this series end. If you love YA Dystopian Fiction then you NEED to start this series. You can read my original review for Above the Sky here. 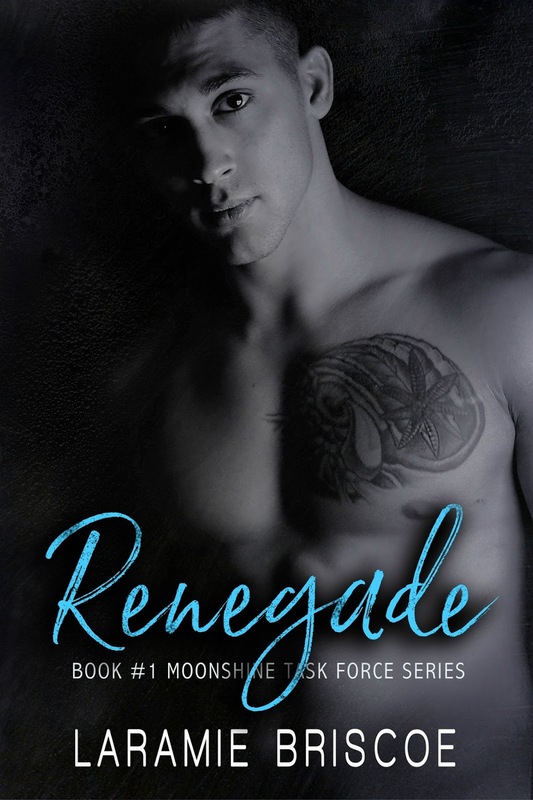 Lisa Renee Jones certainly knows how to make a reader hang on her every word. I had a rocky start with this book. At the beginning of chapter 6, I was mentally rating this book a 3 and feeling kinda disappointed. I don’t consider a 3 bad, just average, and Lisa Renee Jones is NOT an average writer. Shane’s internal monologues were what was really killing my enjoyment and brought me out of the story because they felt flowery and false. After awhile I wasn’t noticing them anymore, so I don’t know if they stopped or if I just got so into the story that they didn’t bother me. Whatever it was, the rest of the book passed by in a blur. So much changes in this book, but the strength of Emily & Shane’s relationship remains a constant. I am completely loving the addition of Cody and the changes in Derek. I want books for each of them now. The twists in this book are extreme and kept me on my toes the whole time. I was seriously in love with this book by the end. And that cliffhanger?! WOW!!! 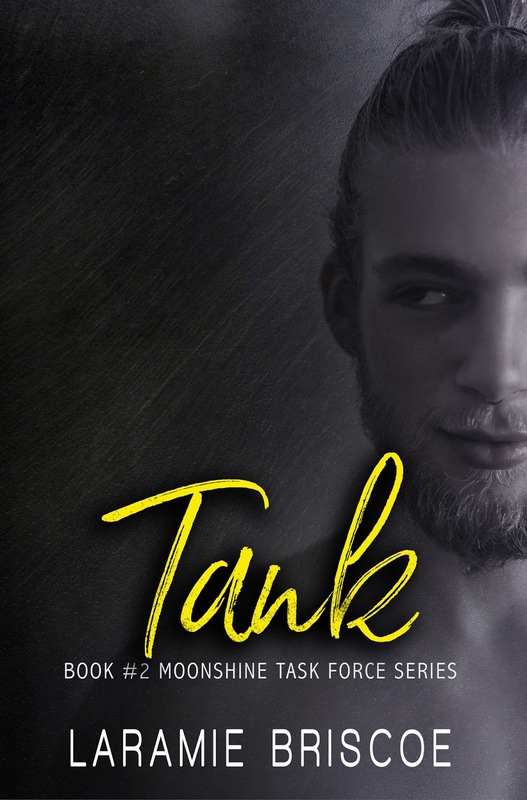 This is definitely not a standalone and you have to read each of the preceding books to “get” this story but if you like drama mixed with twists, turns, and deception then you need to try this series out. I don’t even know what to say about this book. My feelings are so mixed up on it. I have been wanting to read Trashy Foreplay since I found out about it, and even though I’ve never read Gemma James I had really high hopes for it. While I was reading it, I couldn’t stop. I read the entire book in one day because it is a definite page-turner. But then the events at the end + the cliffhanger dampened my feelings on it a bit. Chemistry and anticipation were the key factors in why I couldn’t tear my eyes from the page. Gemma James created great tension throughout the entirety of the book and I can see why she’s a bestselling author. I’ll probably try more of her work, but I’m not sure if I’ll be finishing the Trashy Affair series. Because I have zero control right now, and we’re standing in the middle of a busy club with God-knows-who watching. And if I do touch him…I might not stop. I still have so many things to do since we’ve moved here (namely upacking the 5 billion boxes still stacked in the garage). I started this book during what was supposed to be a short break and then had to tear myself away from the book an indeterminate amount of time later when I realized that I do, in fact, have kids… AND they require feedings. Above the Sky has an Ender’s Game mixed with Divergent feel to it and I couldn’t. stop. reading. I hate trumpeting so loudly for a book in a trilogy that I haven’t finished yet, but I can’t believe that I had never heard of this book before now. My review schedule is running a bit behind right now because of the move but I may have to push a few things aside so that I can satisfy my need to finish this trilogy. It is THAT good. I seem to have a soft spot for these Penelope Blue books. I’m pretty methodical when it comes to selecting the books I read. I hate it when I get one I don’t like, so I’m very selective. The thing with Stealing Mr. Right, was that it didn’t meet any of my usual book criteria, and I was STILL dying to read it. So I did. And I loved it. Naturally, I couldn’t wait for Saving Mr. Perfect to come out. I wasn’t disappointed. I was laughing within minutes, and had to put the book down so my husband could sleep. This book is different though. It’s more heartfelt and not as crazy. Don’t read this book for the romance. Read it for the laughs, the banter and a bit of a crazy mystery. Don’t start with Saving Mr. Perfect. Start with Stealing Mr. Right. Relationship growth is a big plotline in this book and you have to understand Penelope’s relationships with people in the first book to see how they’ve changed (and how devastating it is). You can read my original review for Stealing Mr. Right here. I think people that enjoyed the early Stephanie Plum books will feel right at home with Penelope Blue.